John Hiers is originally from the coastal region of North Carolina. John attended the University of Georgia, graduating in 1989 with a degree in Landscape Architecture. John is a registered Landscape Architect in the state of South Carolina. John came to work with YardWorks in 2014. 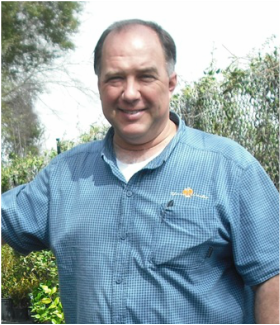 With more than 30 years of experience in the Landscape Industry, John is a valuable member of our YardWorks team working on landscape design, estimating and production of landscaping and maintenance projects in Mt. Pleasant. John resides on Johns Island with his wife and two children.